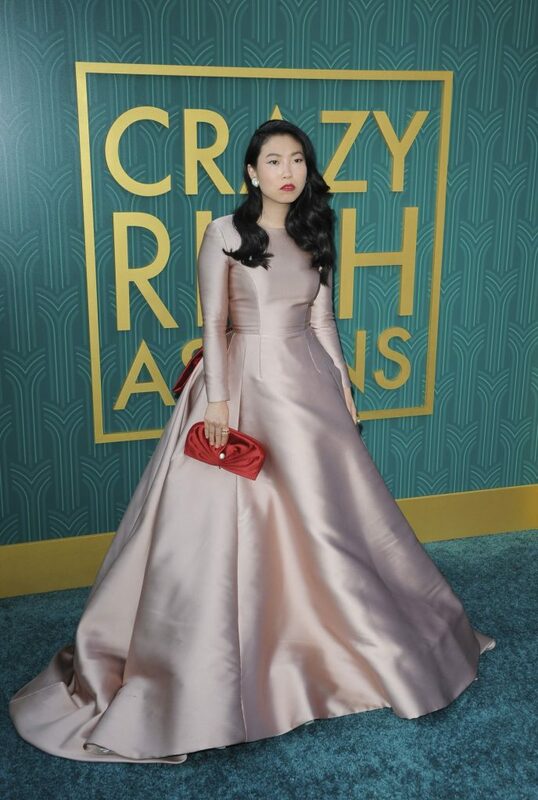 Rapper and actress Awkwafina who is known for her ostentatious character in Crazy Rich Asians will be taking the stage on Oscar night. The Academy of Motion Pictures and Sciences, the body that hosts the Oscars, announced on Monday that Awkwafina (real name Nora Lum) along with Tina Fey, Chris Evans, Whoopie Goldberg, Charlize Theron, Constance Wu, and several others will be award presenters at this year’s Oscars. Further, in the coming weeks. Oscar producers Donna Gigliotti and Glenn Weiss will reveal more presenters in the weeks ahead, reported Variety. Born to a Chinese-American father and a Korean mother, Awkwafina has been around for several years making music and skits that she released on her Youtube channel. Since then she has appeared on the MTV series “Girl Code,” and films in Ocean’s 8 and most recently Crazy Rich Asians. The Academy has changed course for the first time in more than 30 years due to issues raced regarding racial discrimination and controversial remarks made by Kevin Hart, a prominent comedian who was supposed to be the event’s host.